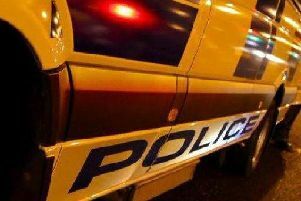 A Craigavon pair have been arrested for possession of drugs after herbal cannabis was found during a search. Officers from the Reducing Offending Unit and Lurgan Neighbourhood Policing Team arrested the duo following a drugs seizure. Officers conducted a search of a house in Clarendon Pk, Craigavon on Wednesday, 7 October. A 23-year-old female and 24-year-old male were arrested for possession of Class B drugs and possession of Class B drugs with intent to supply.